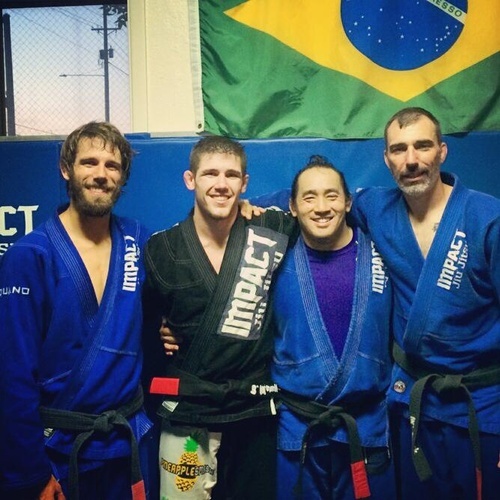 Impact Performance Training first opened in 2003, partnering up with Beaverton Oregon based Impact Jiu Jitsu. In the years since we have developed into the county's leader of progressive human movement training and fitness, as well as the leading source of Brazilian Jiu Jitsu instruction. Our clients are from all demographics and all walks of life. We enjoy helping people tackle physical challenges ranging from post stroke range of motion issues to achieving the needed edge in a no holds barred professional cage fight. 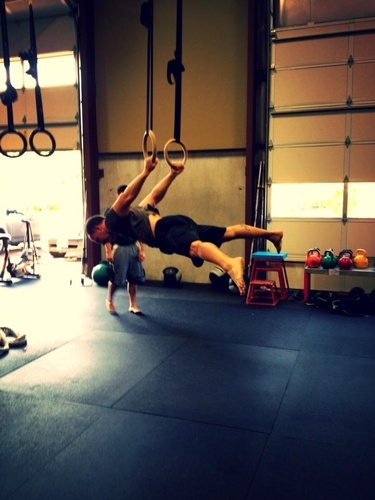 Our trainer's first focus is to always avoid hurting the athlete. Rather, we guide them through programs that have been designed and tailored to help them reach their goals in a manner than wont undermine their body. All new members to IPT start their training by undergoing a physical movement screening where one of our trainers will assess the unique strengths and limitations inherent to the client. 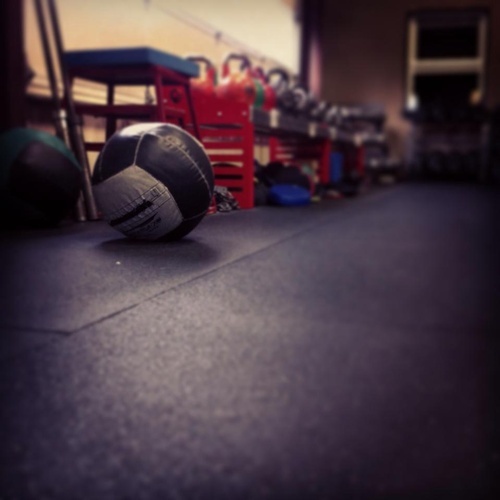 IPT membership packages offer a number of movement based group classes that can accommodate most needs. To meet the more advanced needs we offer specific training rooted around Brazilian Jiu Jitsu and/or private and semi-private athletic training.